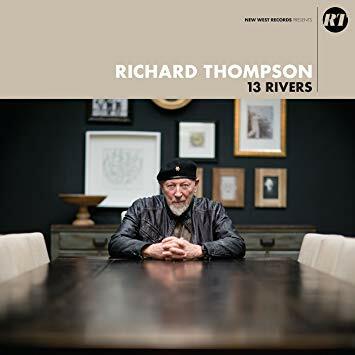 Richard Thompson - You? Me? Us? First album I ever bought by him was Shoot Out The Lights based solely on reading the review in Rolling Stone. Life changing for sure and I got my hands on many others including Fairport Convention. 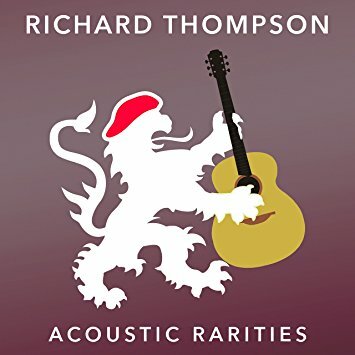 I had a cassette of an acoustic solo performance (I think live) that was really good too. Will my List appear to everyone? Click here to find out how Lists work. Show your support and make a small donation. Check out what we have planned for the next phase of development.